Buffered C Capsules are balanced with calcium, magnesium and potassium to gently deliver high-concentration vitamin C to reduce the potential of gastrointestinal upset. 180 capsules. 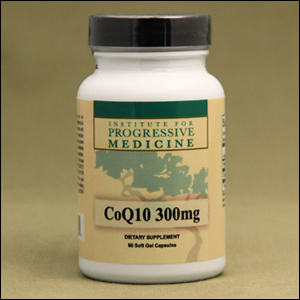 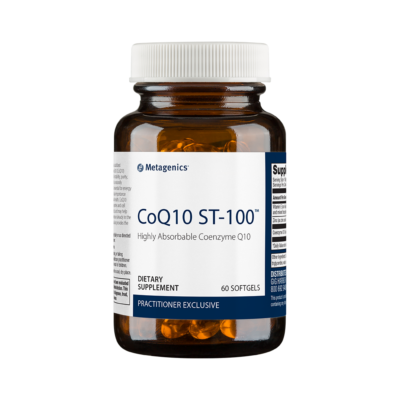 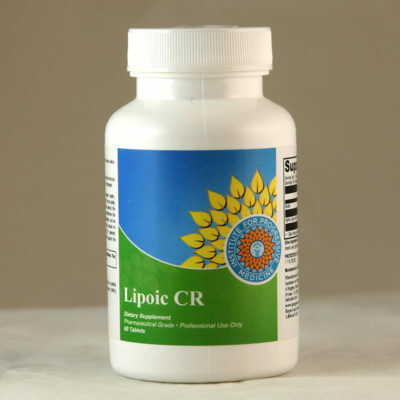 This formula allows for higher doses of vitamin C, a critical component of immune health and an important antioxidant in the body. 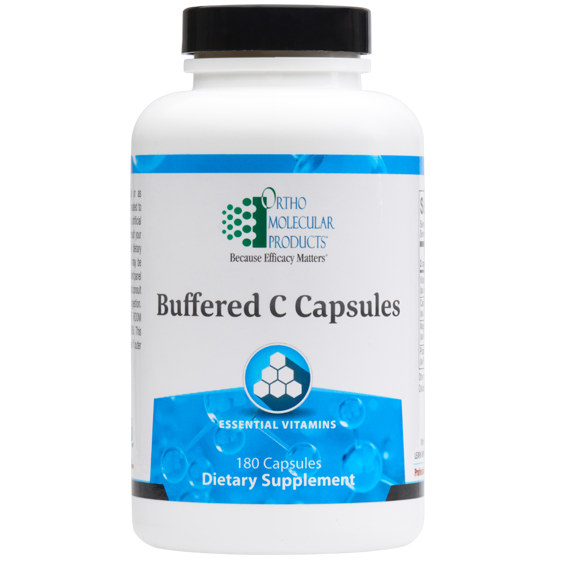 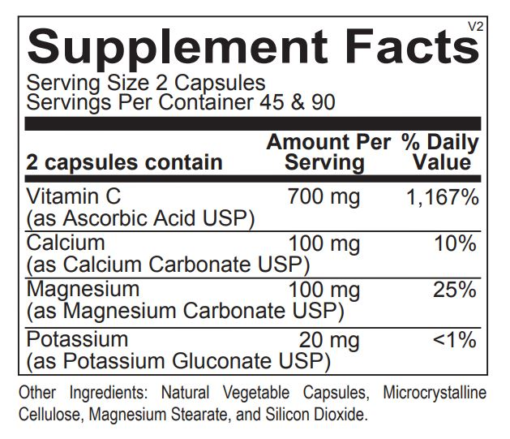 Buffered C capsules are balanced with calcium, magnesium and potassium to gently deliver high-concentration vitamin C with reduced gastrointestinal upset.